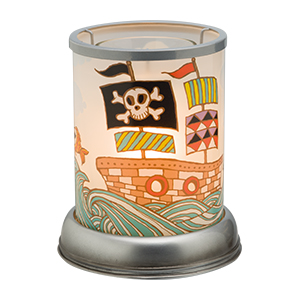 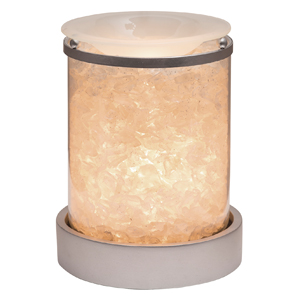 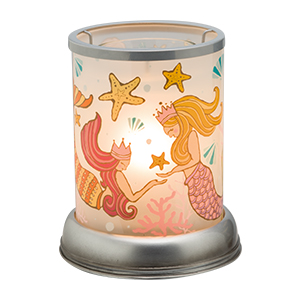 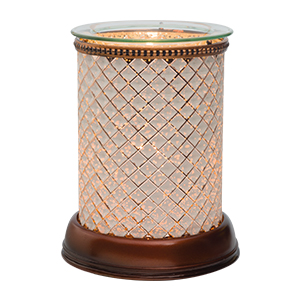 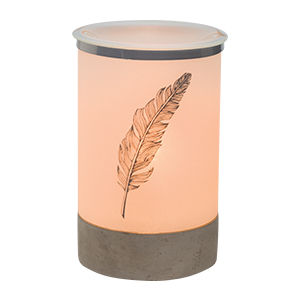 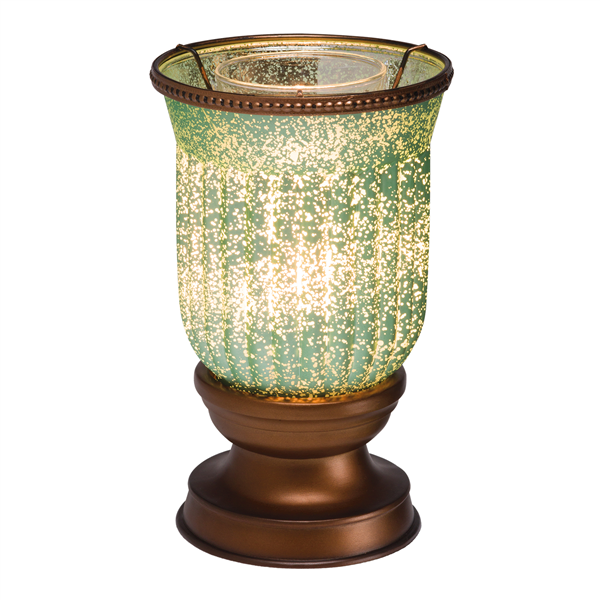 Cast a dramatic glow with the Scentsy Lampshade Collection. 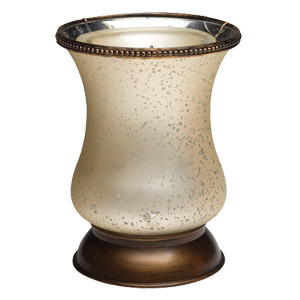 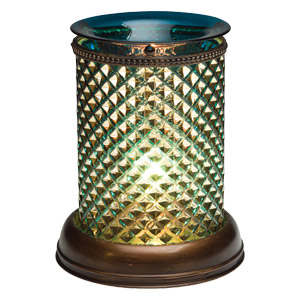 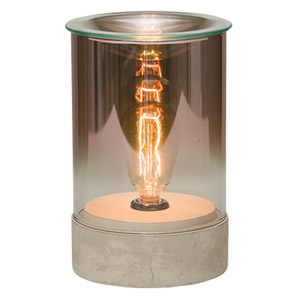 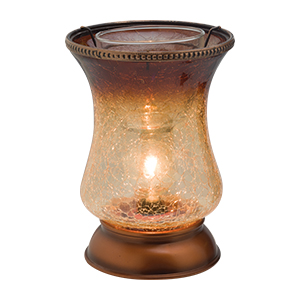 Stunning and colorful hand-blown glass vases rest on antiqued warmer bases, projecting lustrous patterns and warm rays. 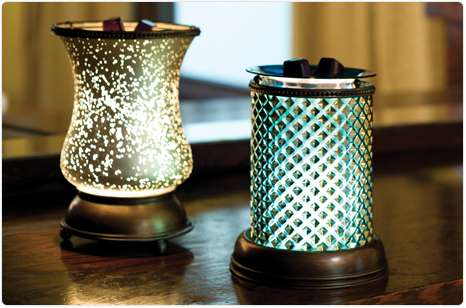 Every Lampshade Collection Warmer is exquisitely crafted to shine a whole new light on your personal fragrance experience.